You want to go to the airport Paris CDG to a specific address in the French capital of Paris? Our services have understood your needs and your request, so we have decided to put at your disposal everything you need with our different classes of transport vehicles that allow you to go anywhere in Paris from the transport range ECO for transfers from CDG airport to Paris at a small price from only 37 € for each of your journeys up to 4 people which allow you to go to any small price at your destination but we also have The range of transport AFFAIRE that allows you to go anywhere as with the ECO range but this time with many equipment on board your transport that allow you to go where you want easily and quickly in a Total comfort. You can also if you are more than 4 people wanting to travel in our vehicles and together, we propose to you to reserve rather a transport that corresponds more to you such as the range of transports VAN which makes it possible to transport up to 7 people In spacious upscale vehicles that allow you to move you and your loved ones in a single, more economical transportation. 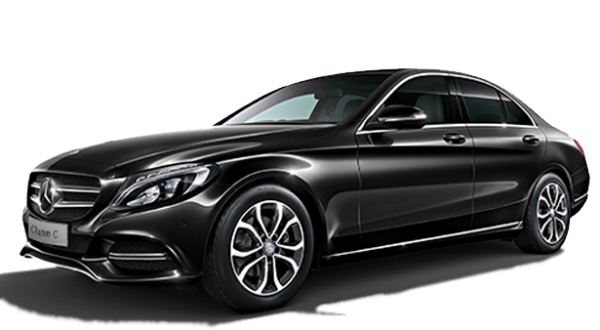 Do not wait for your Airport Transfer CDG to Paris on your journey price is displayed immediately and you just have to confirm your trip Airport Transfer CDG to Paris available all year from morning to night In non stop.